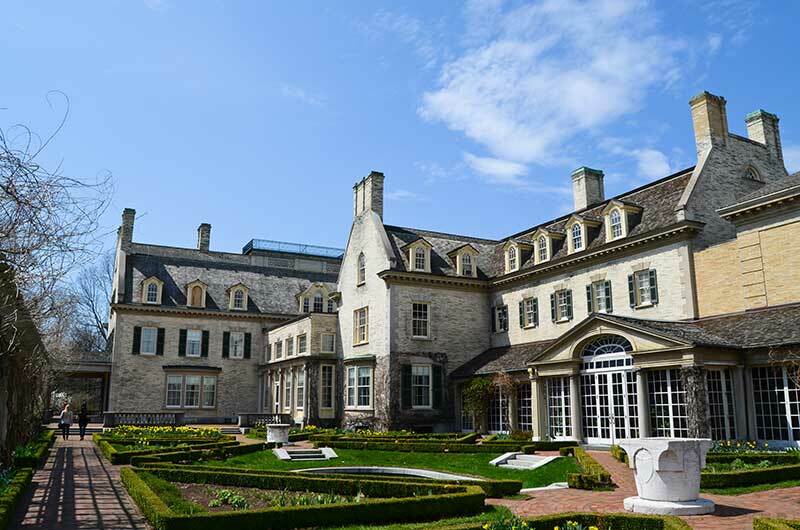 Experience Rochester NY: A Finger Lakes Destination Beyond Compare! Rochester is a lively city at the base of the great Lake Ontario. Museums, parks, art galleries and historical landmarks freckle the backdrop of this metropolitan in upstate New York's beautiful Finger Lakes region. Nicknamed the "World's Image Center," Rochester is home to many big-name imaging companies, including Xerox and Eastman Kodak Company. These companies are very much conducive to the booming arts and theatre culture present in Rochester, NY. Tourists nationwide travel to this city to get a glimpse of the awe-inspiring Big Picture Photomosaic in downtown Rochester. This 40-by-60-foot photomosaic is a made from a compilation of over 7000 ordinary photographs contributed from the greater Rochester area, and it is certainly a remarkable site to see. Whether you're interested in elegant dining or dining on a dime, Rochester offers the finest in restaurants and night life with a wealth of great eateries and marvelous entertainment available in this thriving city. Aside from its fast-paced urban culture, Rochester offers beautiful scenery in its many gardens and parks. The city holds numerous festivals and events year round, including the popular Lilac Festival, held each May. Rochester also boasts three waterfalls along the course of the Genesee River. The Genesee River Falls are all easily accessible and breathtakingly beautiful, the highest of which displays a 110-foot drop. Visitors can also go on a Native American adventure just east of Rochester at Ganondagan State Historic Site, New York State's only historic site dedicated to Native American history. This 17th century site features an array of cultural and historical displays specific to the Seneca Indians, including an intricate bark longhouse replica. Lodging is a snap in Rochester, NY. Whether you want a hotel overlooking the beautiful Genesee River Falls or your focus is on budget-friendly lodging, there are many places available to stay in this great area, catering to a wide range of tastes and finances. And with an airport flying to and from all major cities, Rochester is a great place to visit.